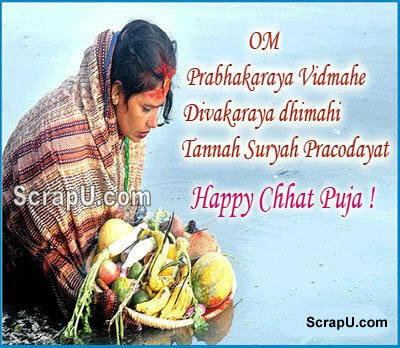 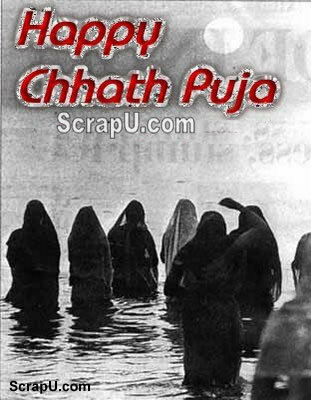 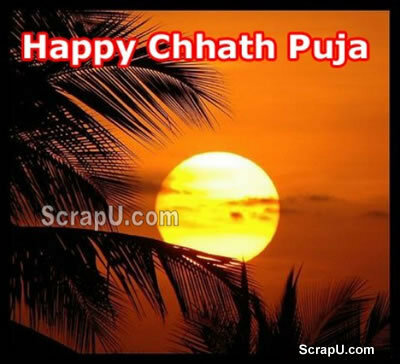 Chhat Puja Pictures and Images. 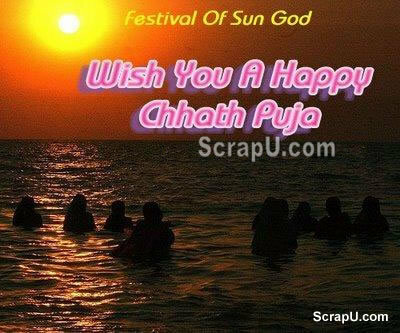 Sun god is worshiped during the Chhath festival to promote well-being, prosperity and progress. 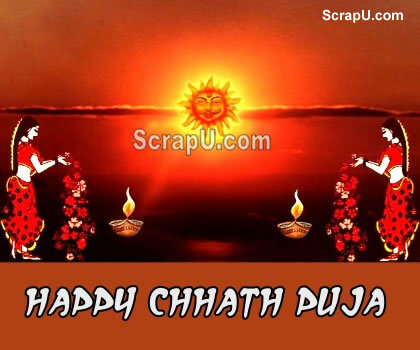 The festival commences with the end of Deepavali.